In this workshop, you will learn how to measure temperature using the Arduino Uno and a temperature sensor! 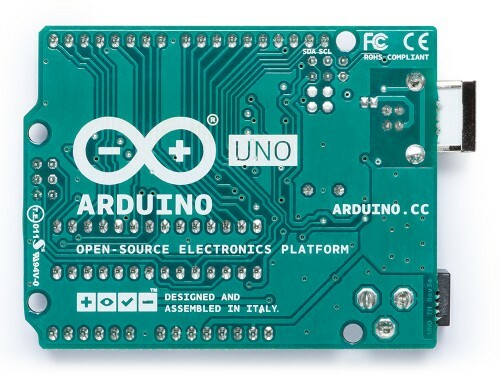 An Arduino kit with all components will be supplied for the workshop, and can be checked out by library patrons with a UNICARD in case you need more time to complete your project. If you have a laptop, please bring it to the workshop with the Arduino software downloaded. A limited number of laptops will be available for loan.